I plan to apply to Clinical Psychology programs with a forensic concentration but I am confused as to whether I should avoid applying to programs with a research focus. I DO NOT want to be a therapist but I would like to conduct assessments, diagnosis, and expert testimony. 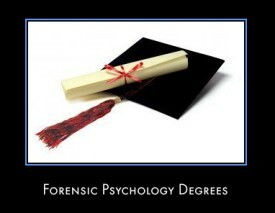 The Study and Practice of Forensic Psychology: A Comprehensive Review: Article by Christopher Cronin, Ph.D.